Ready for your next big event! 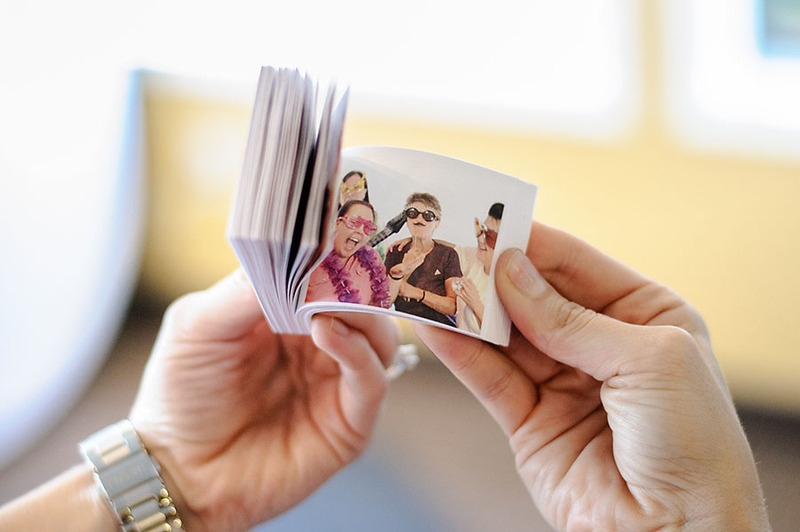 Provide the ULTIMATE flipbooks experience for all of your guests! A 50% deposit is required to officially book an event. Looking for a photo booth for your next event? Visit www.getluckyshots.com Combo package deals are available! Have you met our sister company, Lucky Shots Photo Booths? 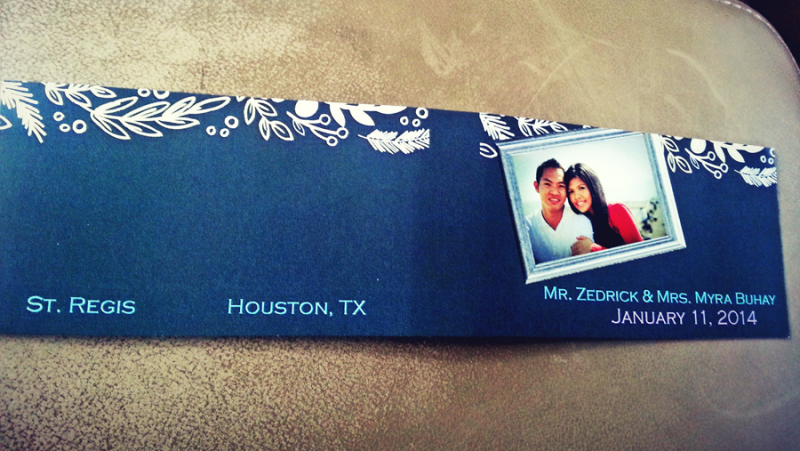 Copyright © 2019 Lucky Flipbooks – Houston Flipbooks Rental. Powered by WordPress. Theme: Spacious by ThemeGrill.